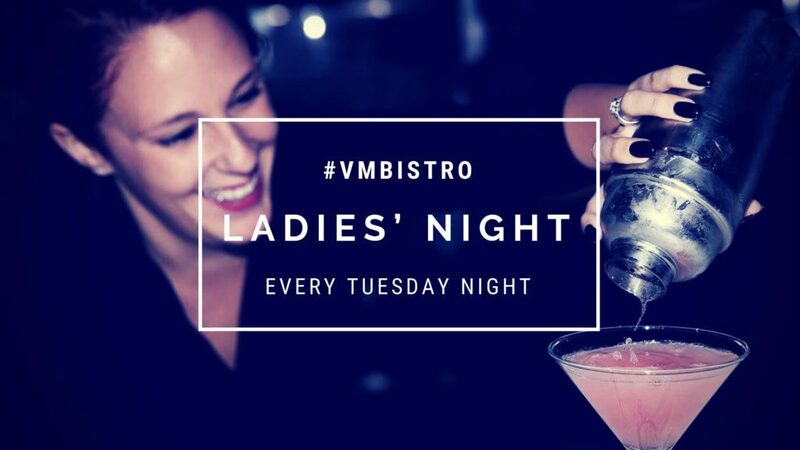 Come into V&M Bistro to enjoy Amazing Cocktails, Delicious Appetizers & 1/2 Priced Entrees**! Offered throughout the entire dining room and bar! 1/2 Priced Entrees are for LADIES ONLY! Sorry Guys!